Is it time for Christmas 2017 already? Not quite, BUT it will be here before you know it and you’ll be wearing a sparkly outfit singing Christmas carols in no time! So We know that this time of year can strike fear into the calmest of people…how do you fit in all the parties without having a nervous breakdown? What about what to wear? Christmas jumper, maybe? What do you buy the man/woman who has everything? Slippers, non? How do you cook a Christmas dinner for a whole family and not burn a single thing? Well, don’t worry, start planning early and we’ll have you acing Christmas this year. You might even get chance to watch a spot of Strictly and X Factor in the madness? Let’s take a look at our Christmas hot list! 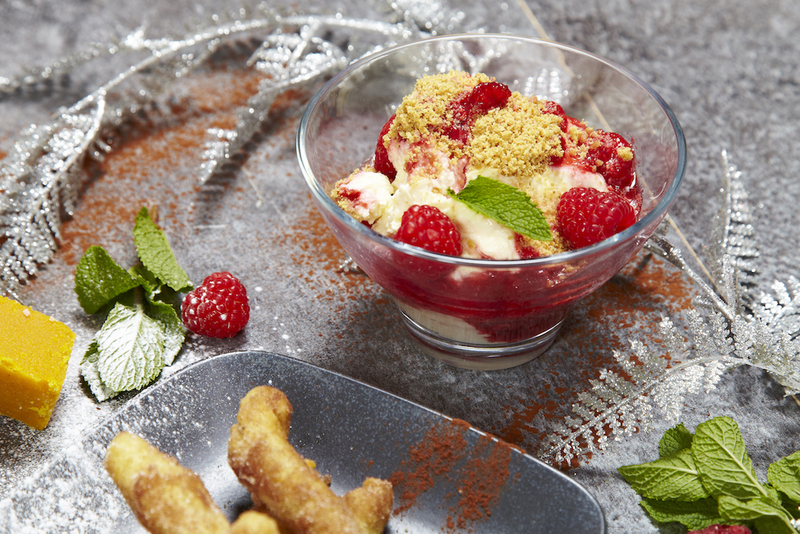 Oh and if it all gets too much, come and get a sugar hit from us with these tasty festive desserts – yummy! The zoo will be transformed into an enchanting world full of illumination and spellbinding theatrical adventure. There will be incredible lanterns, performance and a sprinkle of Chester Zoo magic. Father Christmas and his helpers will be there too. You can even post your own letters to Father Christmas. Chester Zoo will bring fantastic moments of wonder for all ages. The Lanterns at Chester Zoo is always hugely popular so book your place well in advance to ensure that you don’t miss out. Book here. It’s the most magical day of the year and a great day to celebrate your office Christmas party! Everyone who joins in on Christmas jumper day and gives £2 will be making the world officially better with a sweater. Extra points for extra sparkle, slogans and reindeer jumpers! Find out more about Save the Children. 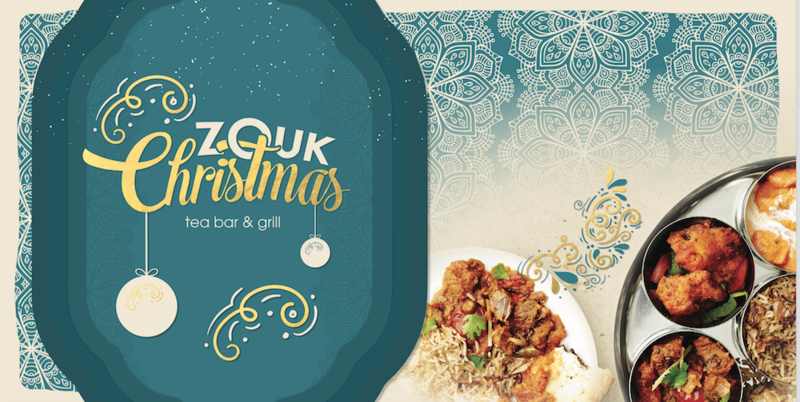 It is a great day to hold your work Christmas party so come and celebrate at Zouk afterwards with a cocktail or two on the outdoor terrace in Manchester. You’ll need a drink to take the edge off the outfit! Find out more about our Christmas Banquets. The Manchester Festive Happening: A Gospel Christmas 10th Dec 2017. We all love Christmas carols and there’s nothing more heartwarming than a good sing along to get you in the festive spirit. This December in a restored Wesleyan Chapel, the AMC Gospel Choir and Manchester Camerata all combine to give you a Gospel Festive Happening this year. Escape the cold weather (brrr) and enter the warm atmosphere inside. Don’t forget to sing along! Get tickets here. Get ready to shop, shop, shop! Manchester’s award-winning Christmas Markets returns this winter offering Yuletide gifts so you will definitely be able to buy all of your Christmas presents here! They have 300 beautifully stalls and chalets spread across the city centre plus they are totally free! 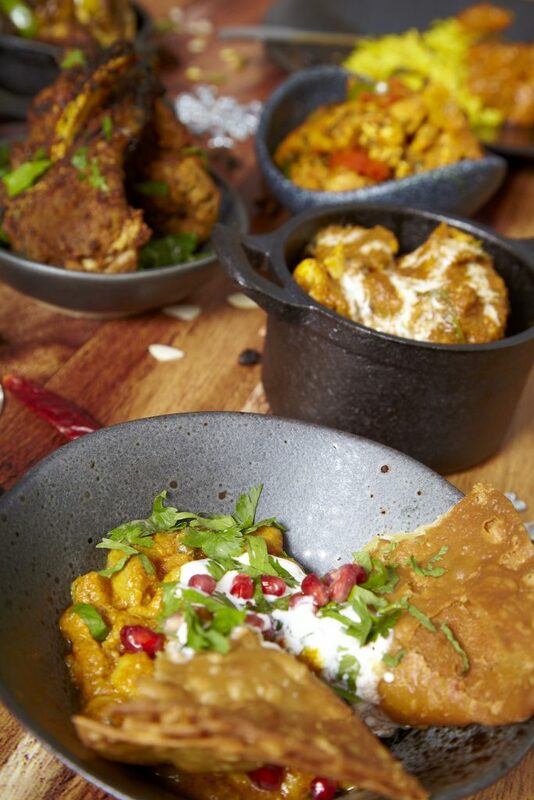 After you’ve got your shopping fix, pop to Zouk for a Christmas Lunchtime Tiffin or a evening curry and strong cocktail if it has been a long day of shopping and you need to unwind! Find out about Manchester’s Christmas Markets. Ooh Christmas and interiors – a match made in festive heaven! The Ideal Home Show at Christmas returns to EventCity Manchester on the 9th – 12th November. You’ll see live demonstrations on the shows spectacular Christmas Theatre, expert advice and talks from celebrity guests! You’ll be able to pimp-up your Christmas tree after this! Find out more. Oh Cinders! A classic fairytale just perfect for the festive season, but in Operatic form! Based on Charles Perrault’s fairytale, Cinderella has a stepmother and two stepsisters and the Fairy Godmother who HELP her to go to the palace ball. However, after midnight, the opera takes a different turn from the original tale! Book tickets. Christmas Last Minute – Left it too late to actually BUY a present? Do not despair – the internet is your friend! Zouk’s Christmas Gift Vouchers are perfect for foodie friends and try our Cookery School vouchers which make an extra special gift and are redeemable in 2018. BOOM! Buy now!